Petals and Leaves is a family run business which has been in the Nepean region for over 15 years. It is currently owned and operated by the Brinckley family who, over the past few years, have given it new life and personality. 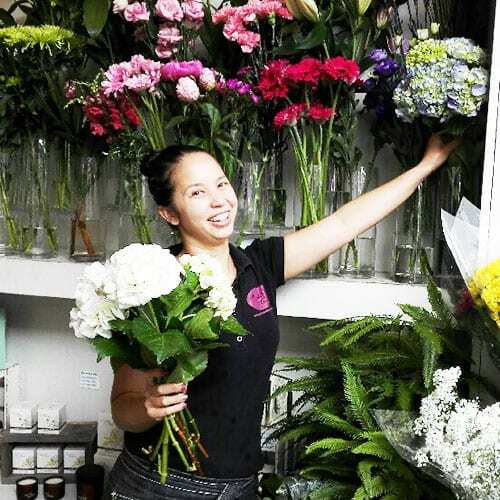 Amy’s love for flowers first started in 2005 when she did a TVET course as part of her Higher School Certificate. 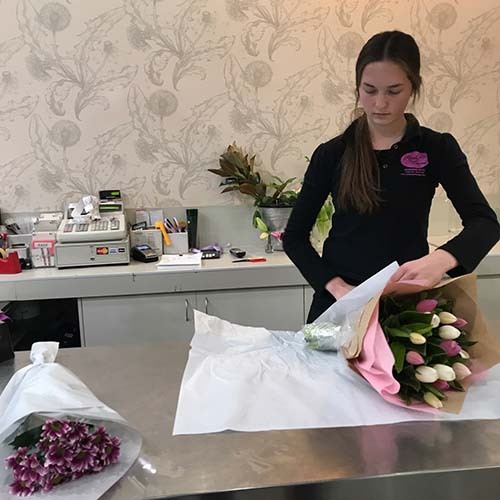 Before she had even received her results for the HSC she had started a traineeship with one of the leading florists in Sydney. In 2008 Amy travelled overseas and worked in florists around North America to gain more experience. 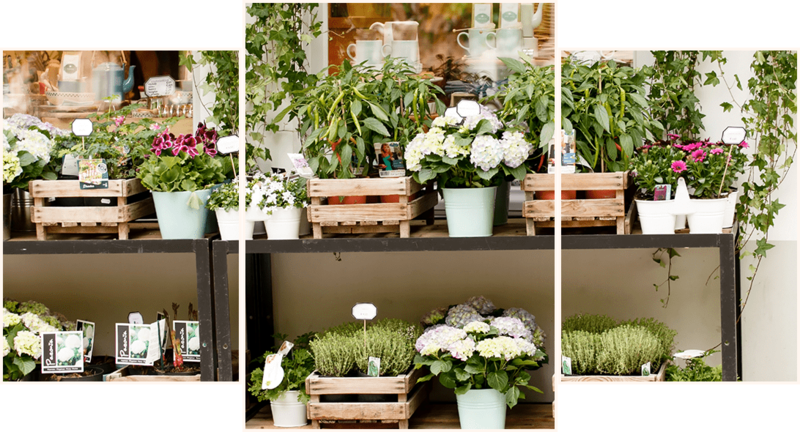 She then returned home in 2010 to follow her dream of owning a flower shop with the support of her husband by her side. 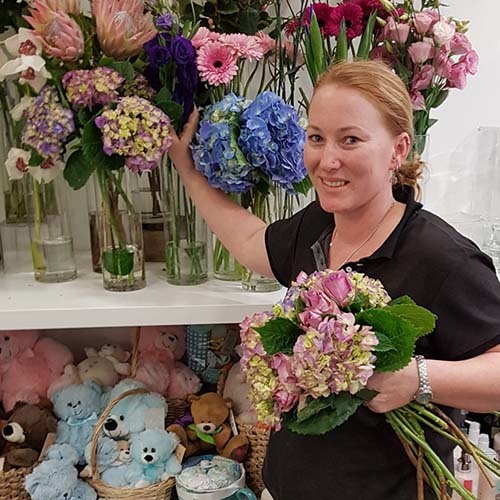 She has since provided flowers to Western and North Western Sydney by operating two stores. If you’re lucky you may get a special treat of seeing Amy’s small children running around and helping their mother in store. Her love for floristry grows more with every new season of blooms. 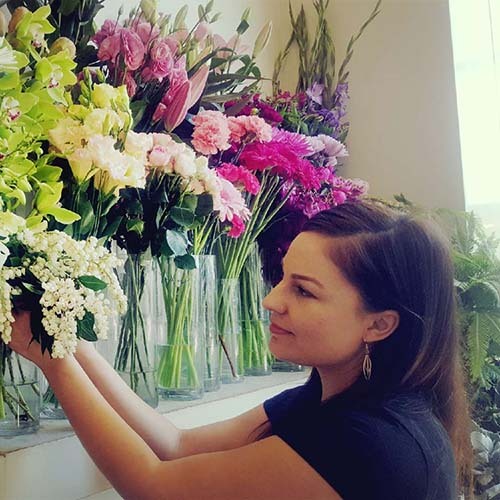 Janett has come from a background of extensive wedding work; she appreciates the finer details in floristry. Her bubbly personality creates a relaxed atmosphere amongst the vibrant blooms. Janett’s love for flowers also extends to candles where she will be able to assist you in our candle range and what scents work best in your space. Maddie is our quick learning junior who comes in on a Thursday or Saturday with excitement to learn something new. 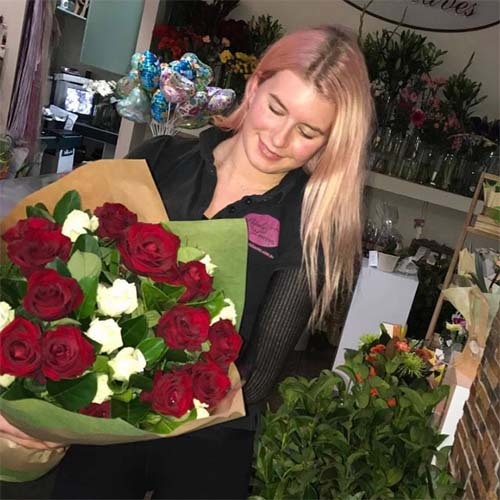 In the short time she has been with us she has been able to pick up the basics of floristry and can whip up a bouquet within minutes.